Oasis+ is Green Tech Company that is currently working on clean water, air & sustainable energy and the technology is made in Singapore. The Technology is patented and co-developed by renown institutions such as Agency for Science, Technology and Research (A*Star), Environment & Water Centre of Innovation of Ngee Ann Polytechnics. 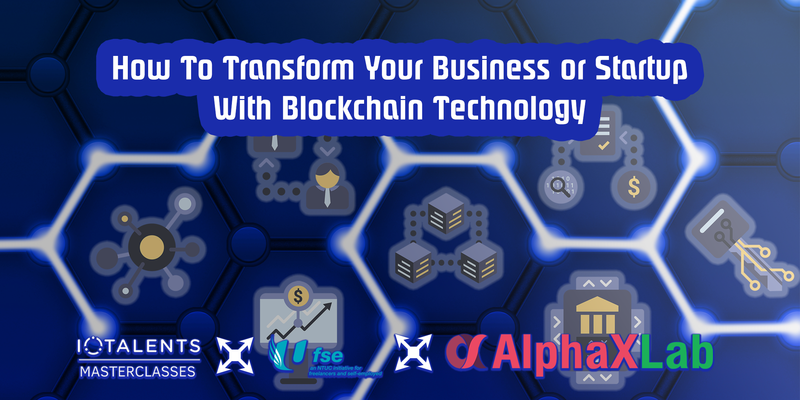 – Blockchain enthusiasms that would like to know more about How Blockchain can benefit for Green Tech. 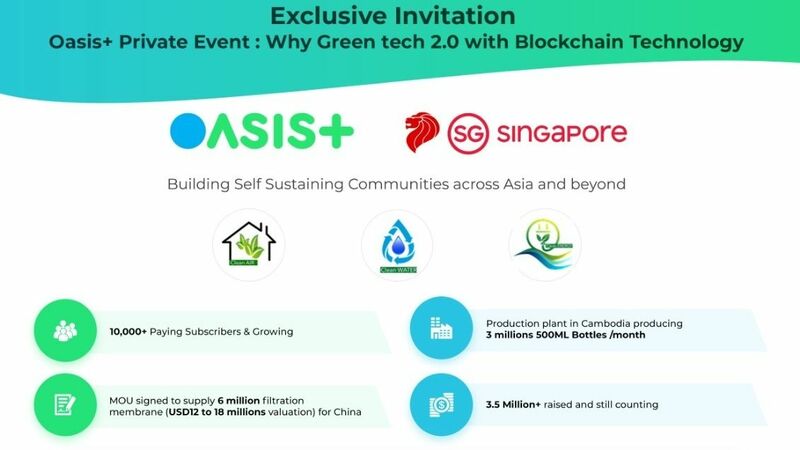 – Investors interested to know more about Green Technology and Blockchain. 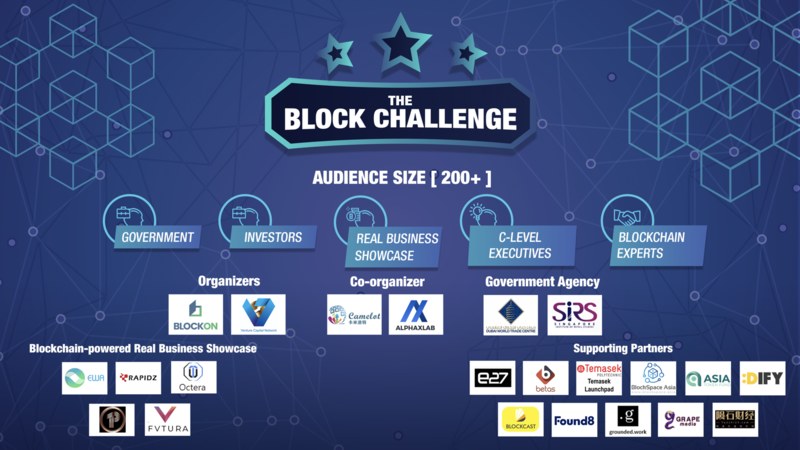 – Entrepreneurs who are looking into Blockchain Venture and want to join us as Brand Ambassador. 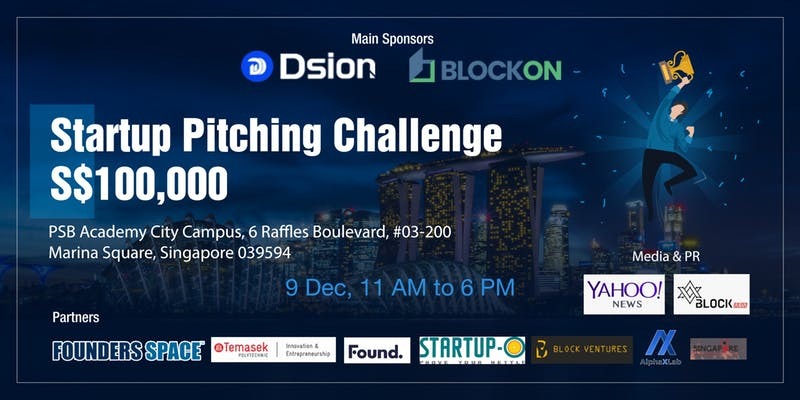 – SME, Business Owner & Individual who want to meet and network with the Founders and CEO, Management Team from OASIS+ and Entrepreneurs Community from Singapore. You May WhatsApp/SMS or Contact Our Program Manager at 9760 9810 or 9180 5589 during office hours If you have any enquiry about the event.